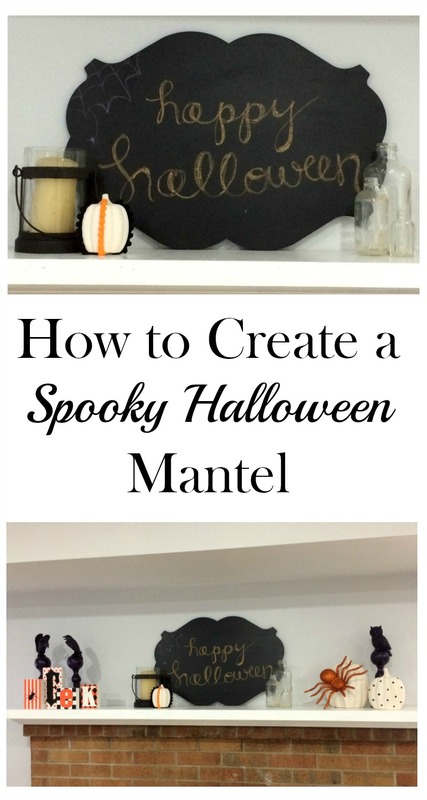 I am partnering with Oriental Trading to bring you ideas for a Spooky Halloween mantel. 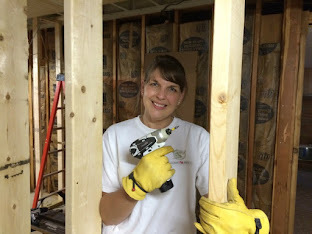 Last week, I shared the Rustic Fall Mantel in my upstairs living room. 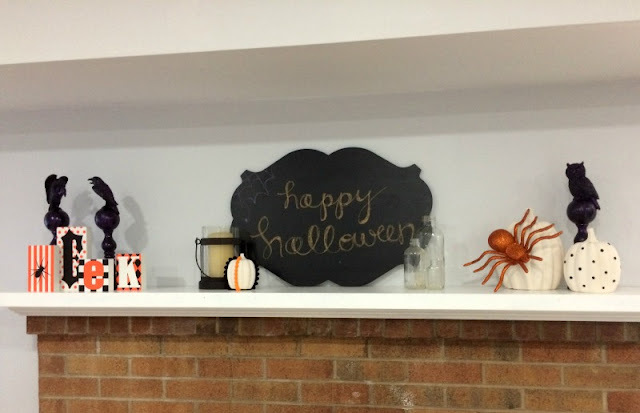 Since we recently finished remodeling the basement, I decided that I would use the fireplace mantel downstairs to create a spooky display for Halloween. 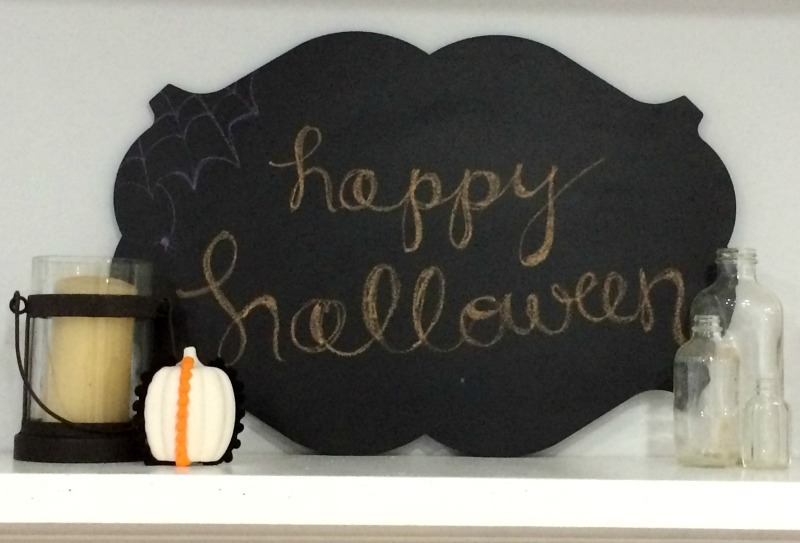 I know Halloween is still over a month away, but I get so excited about decorating for this holiday! Ya'll know I love Oriental Trading! 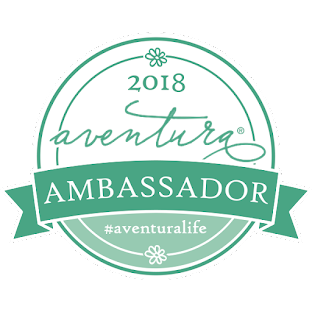 I have been a customer of theirs for years and now I am one of their ambassadors, which means I get free product in order to share these fun projects with you. Oriental Trading is a one-stop-shop for Halloween; they have everything you need from costumes, party supplies, and spooky home decor. 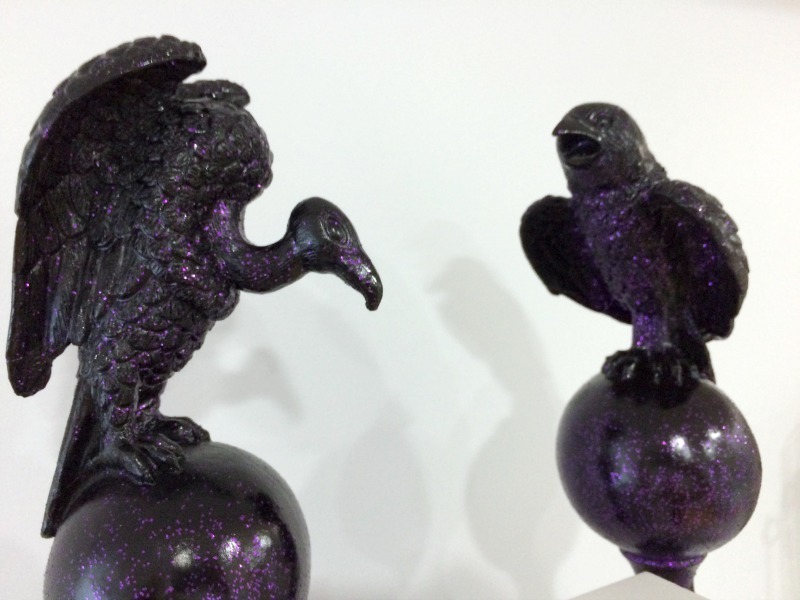 I started with the black/purple sparkly bird candlesticks on either end of the mantel. They are so fun! The raven one makes me want to say "Nevermore" over and over. 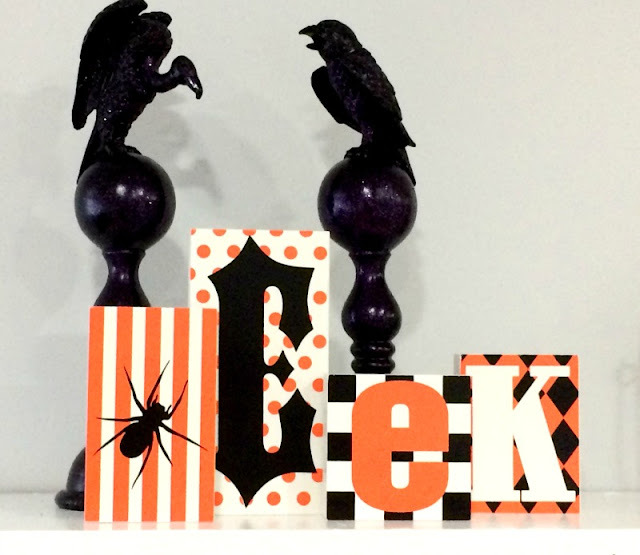 I added the wooden blocks that spell "Eek" on the left side and put two of the DIY ceramic pumpkins on the other side with a giant orange glitter spider. I wrote "happy halloween" on the magnetic chalkboard and flanked it with a lantern, a pom pom pumpkin, and small glass "potion" bottles. 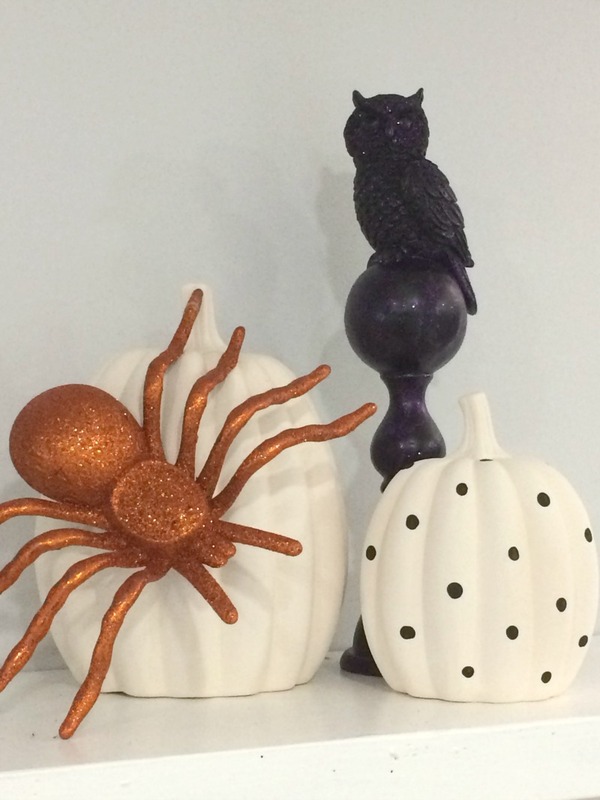 Get the tutorial for these 3 DIY Ceramic Pumpkins HERE! I absolutely love how this turned out! 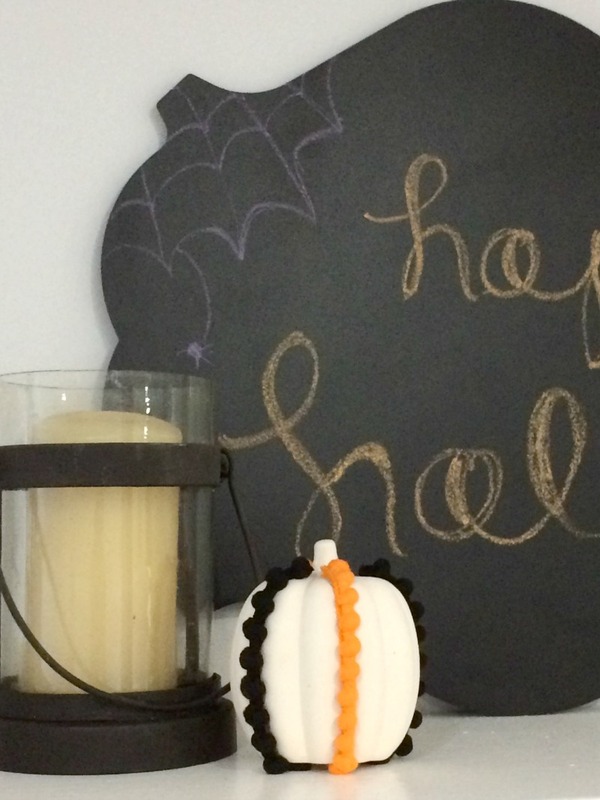 Do you decorate for Halloween? What is your favorite part of the mantel? 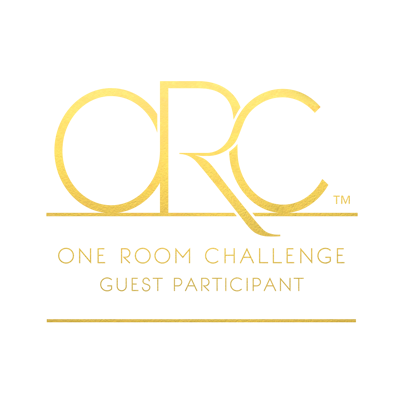 Disclosure: The product in the post was provided to me as part of the blogger ambassador program, but all thoughts are 100% my own.